Levenhuk Skyline 60x700 AZ is a quality and reliable telescope for beginners. With this model you can study the details of the lunar surface relief up to 5 miles in size, the phases of Venus, polar caps and maria on Mars during the opposition, atmospheric flows of Jupiter, rings of Saturn and lots of other fascinating views! 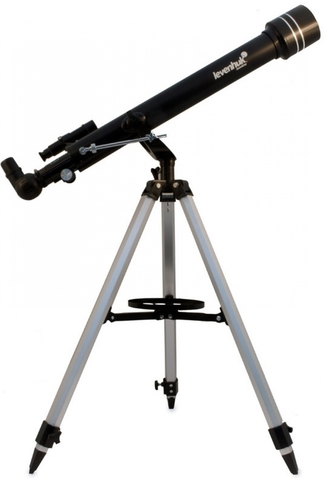 The telescope’s relatively small dimensions and light weight make it easily transportable, meaning you can take it with you for observations in the countryside. 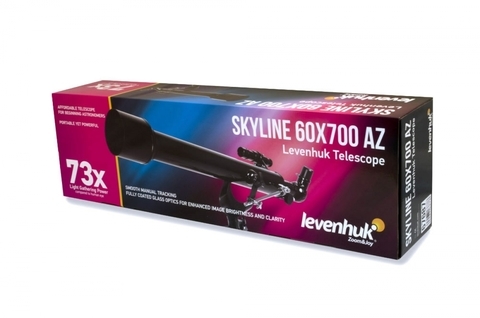 Levenhuk Skyline 60x700 AZ is a refractor or, in other words, a lens telescope. 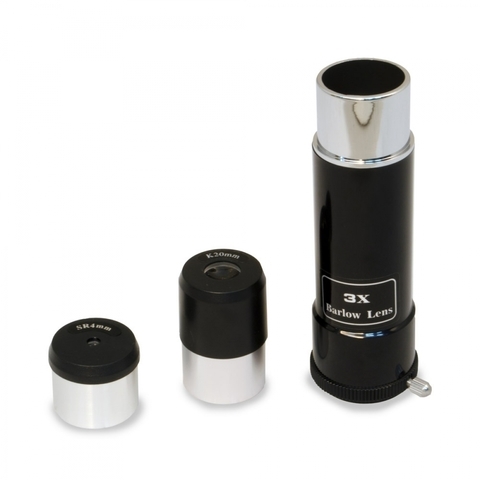 All optical surfaces are covered with a special coating, allowing increasing the light-gathering capacity of the lenses. Thus the telescope provides bright, sharp and contrast images.